Needing info and help from the readers out there. This is a new name in cast iron for us. Preliminary internet searches aren’t digging up too much usable information. Click on this links for the full article and more photos. THE DUTCH OVEN COOK on Facebook Visit and Join us. Share Photos, Recipes, and Events. 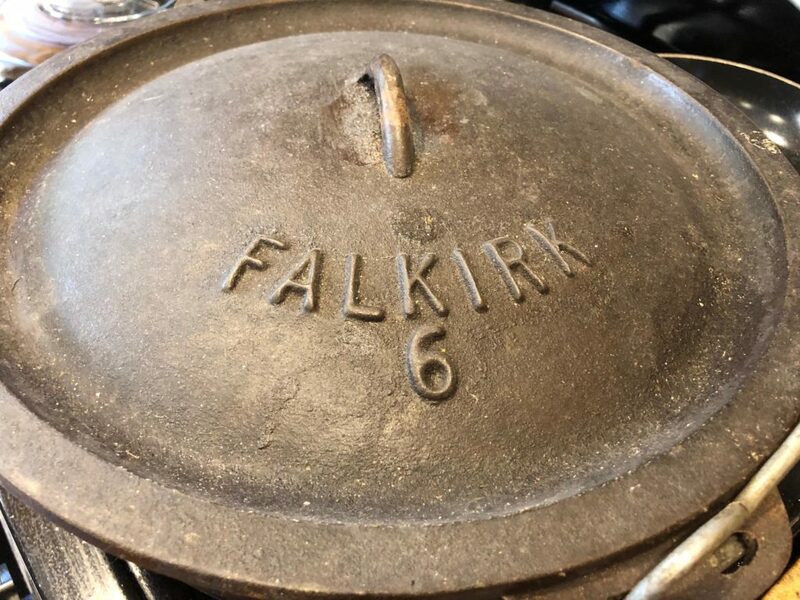 We provide free content about Dutch Oven Cooking, as well as general Cast Iron Cooking & Collecting. We are an On-line presence only. Based in Las Vegas, Nevada. We do organize & participate in some local events. 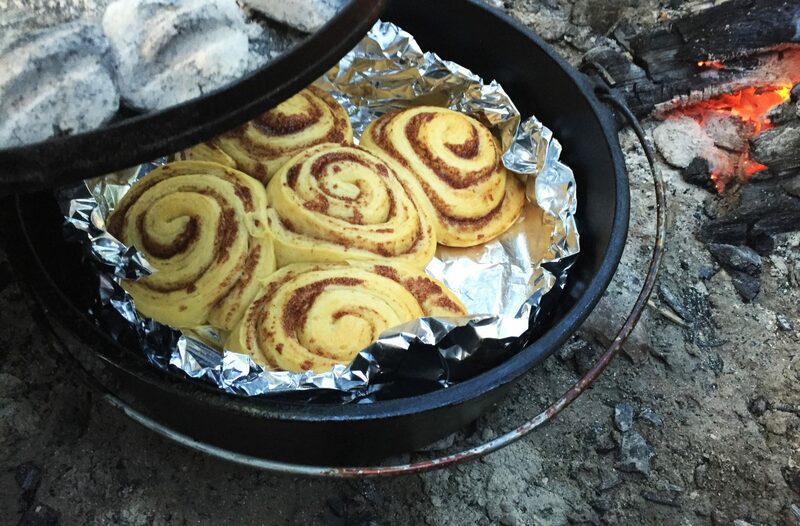 We are all about providing Free content on subjects related to Dutch Oven Cooking. We gratefully accept donated Photos, Written Articles, and other Media we can share. Without your generous help we would not exist. Contact us if interested in becoming a Sponsor, or for placing Commercial Advertising related information. Send us your related events and have them posted for free.